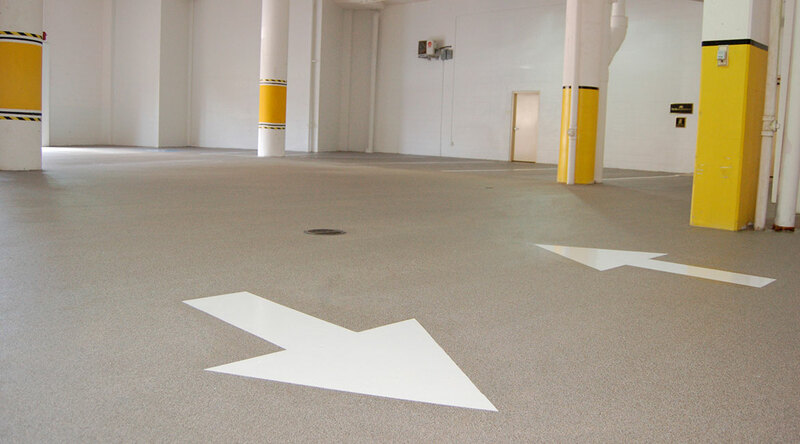 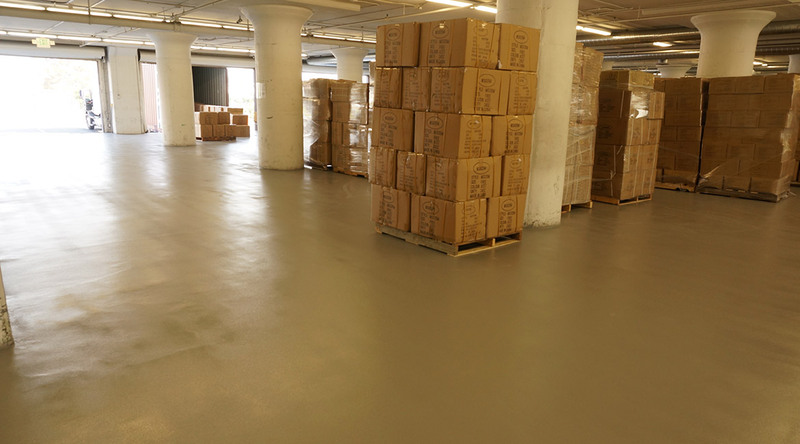 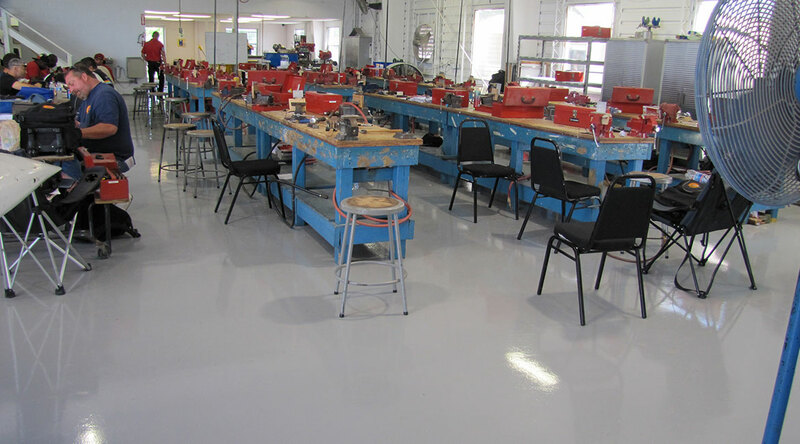 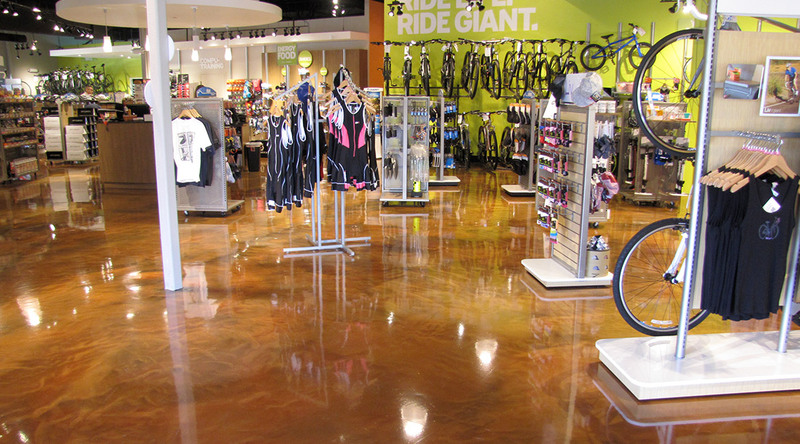 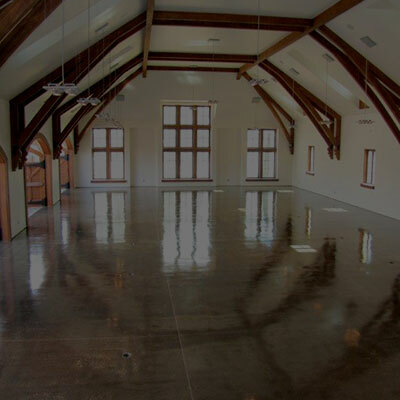 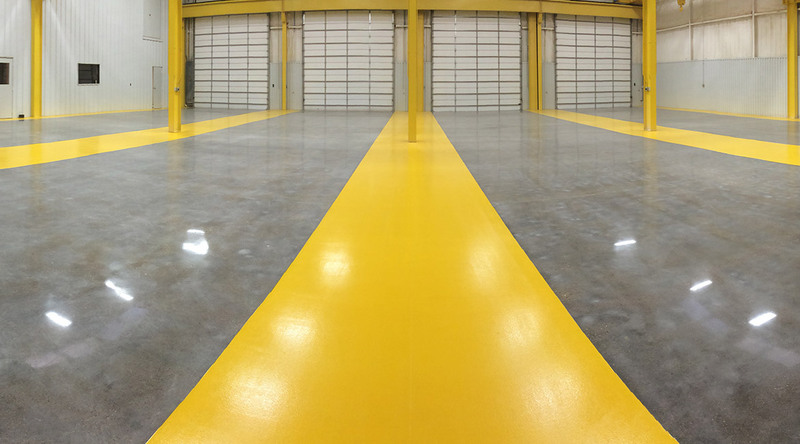 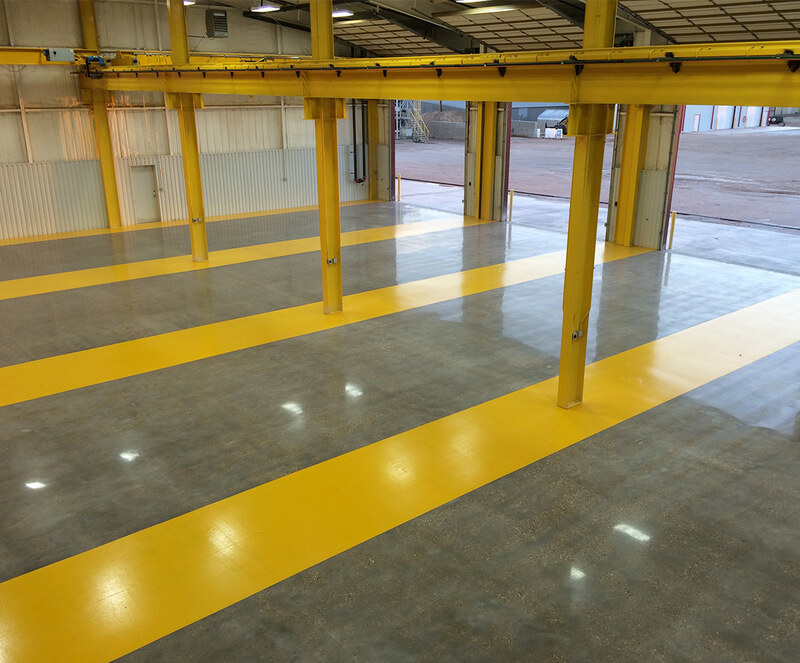 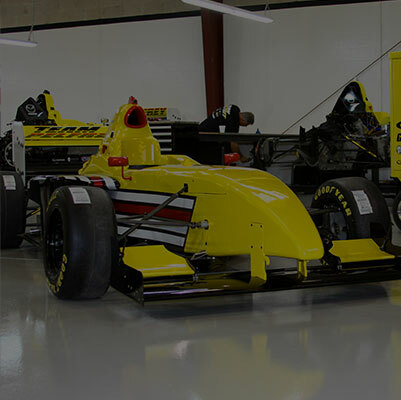 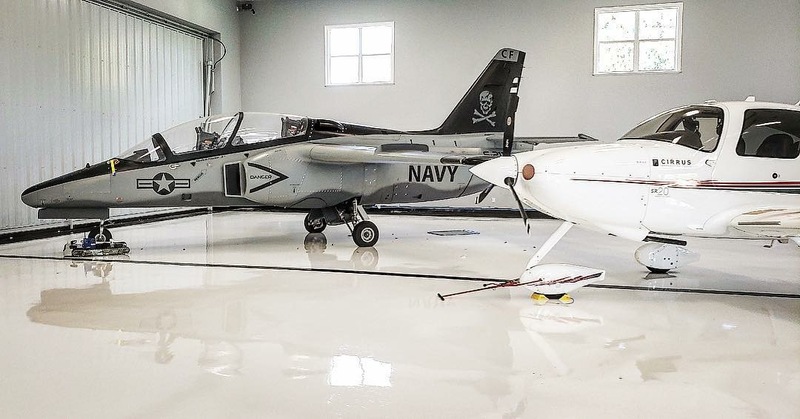 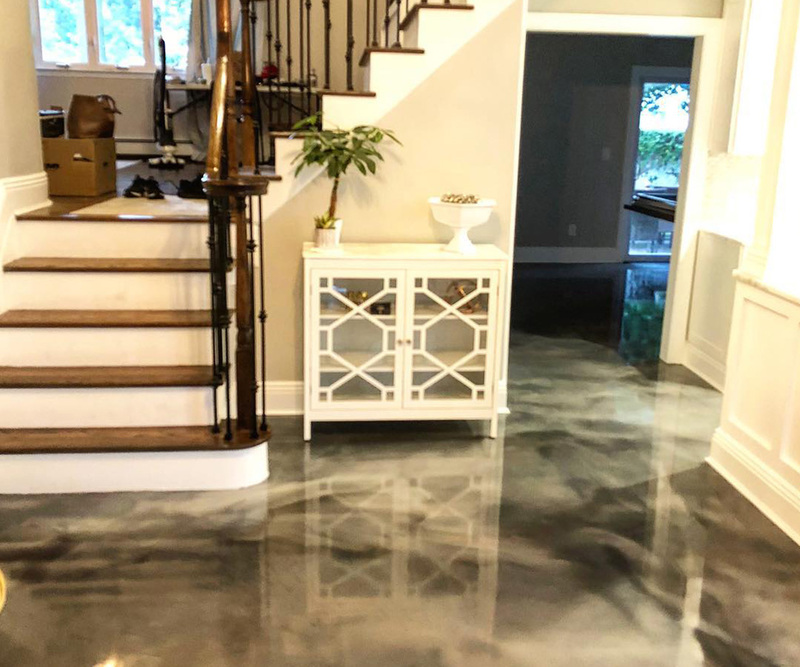 Blackrock Industrial offers end-to-end installation of a wide variety of epoxy and polyurethane traffic deck floor coating systems. 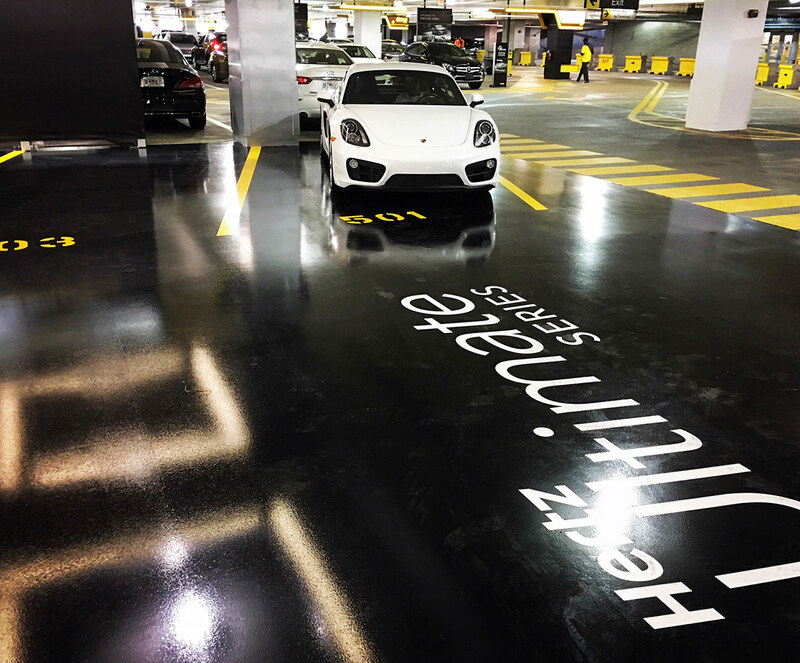 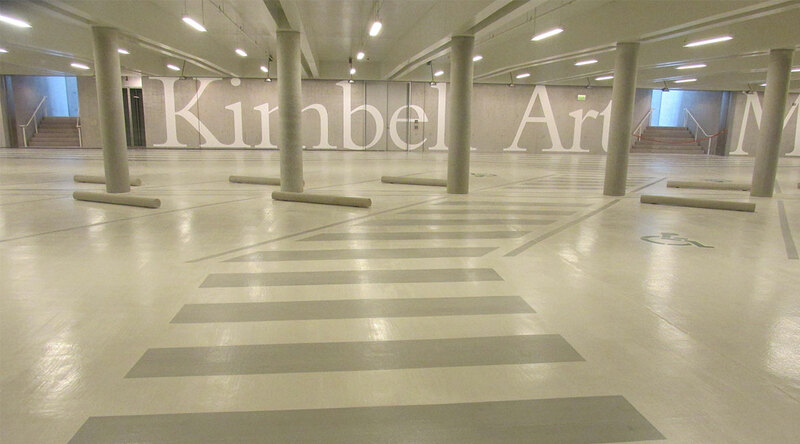 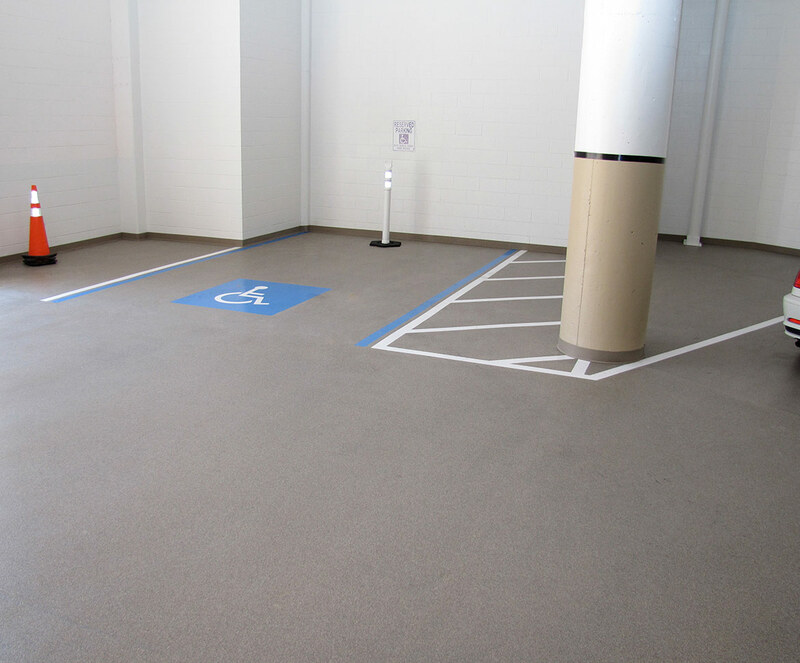 These systems are formulated to waterproof the floors of parking garages, decks and ramps, and are engineered to withstand the abuse of heavy vehicular traffic. 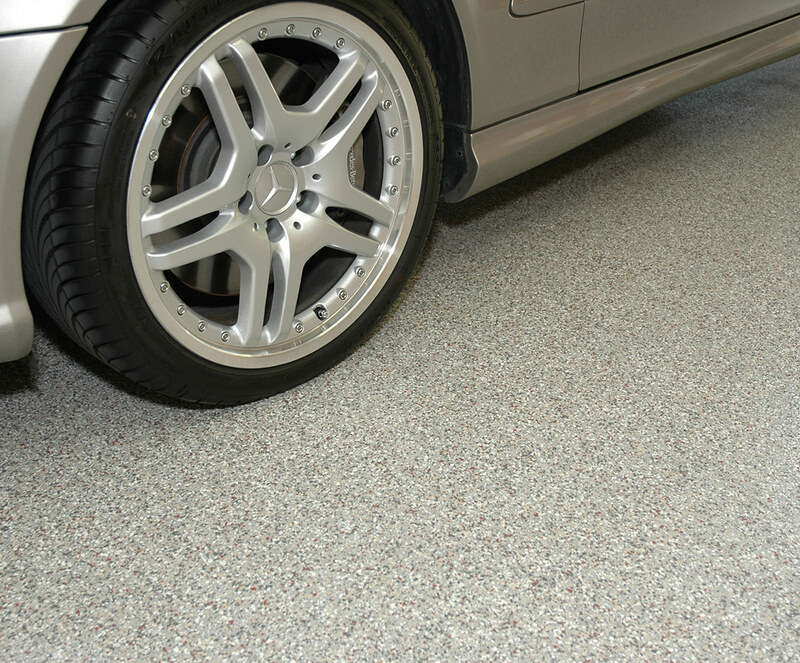 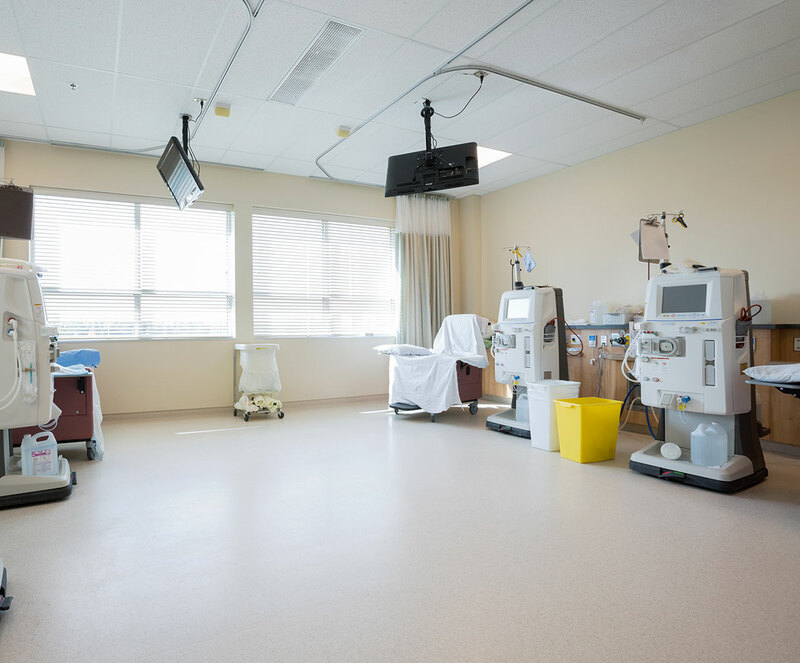 They also are designed to prevent the transfer of substrate cracking by the inclusion of high-performance elongation membranes. 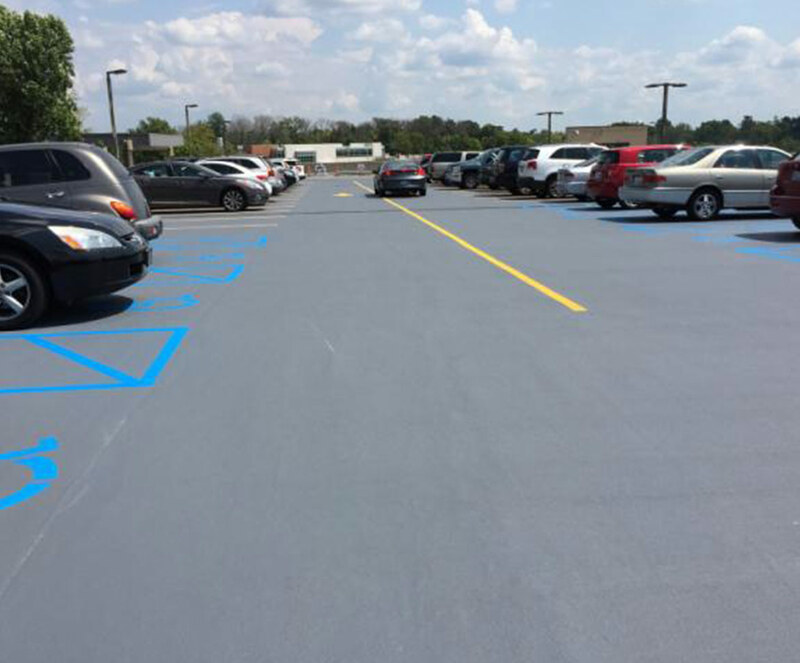 Our traffic deck systems protect concrete slabs from the damaging effects of water, deicing salts, chemicals, gasoline, motor oils, and antifreeze. 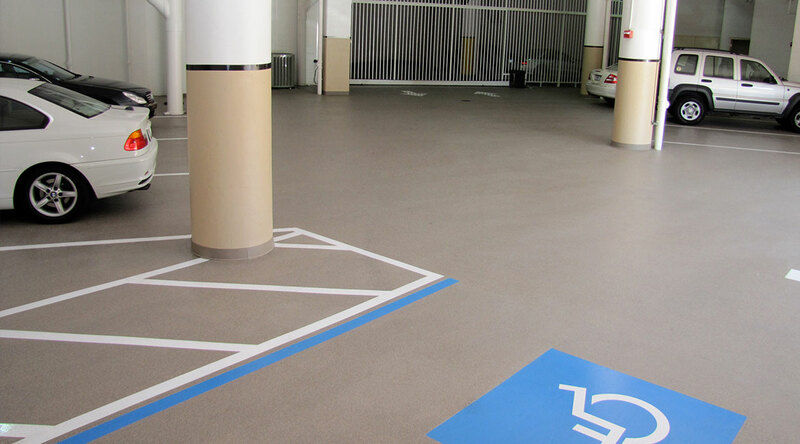 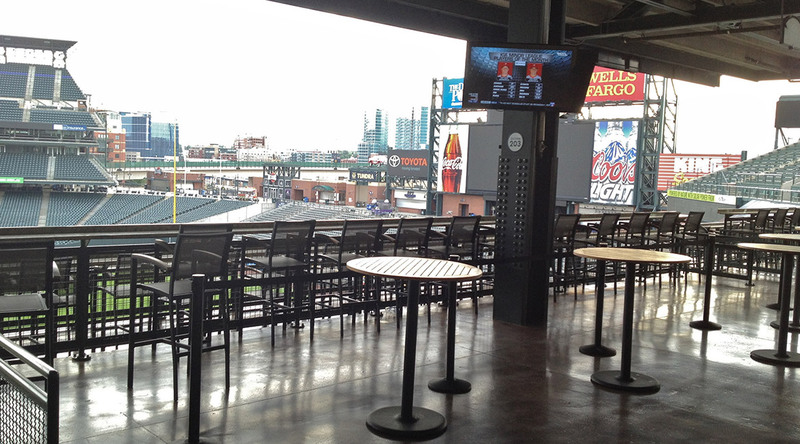 Additionally, they offer superior slip resistance and traction, and are 100% UV stable. 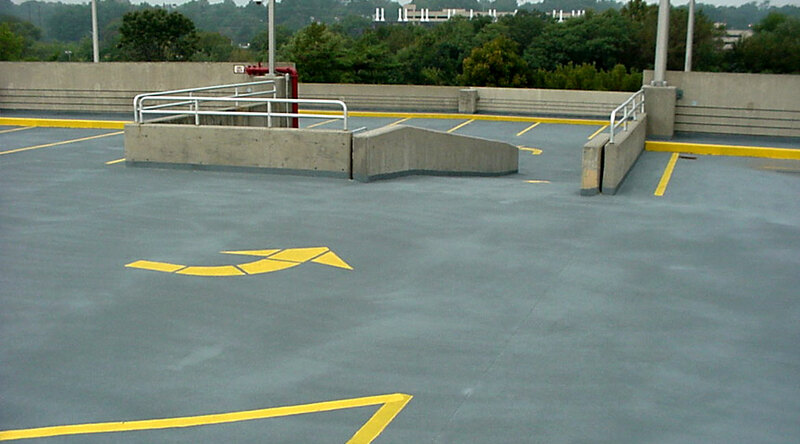 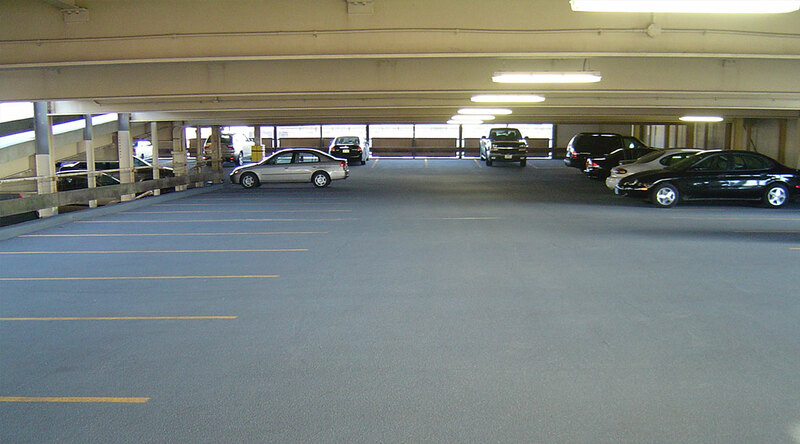 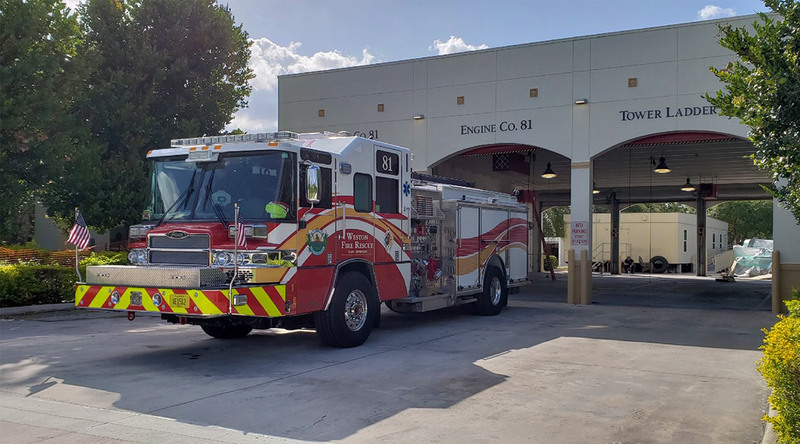 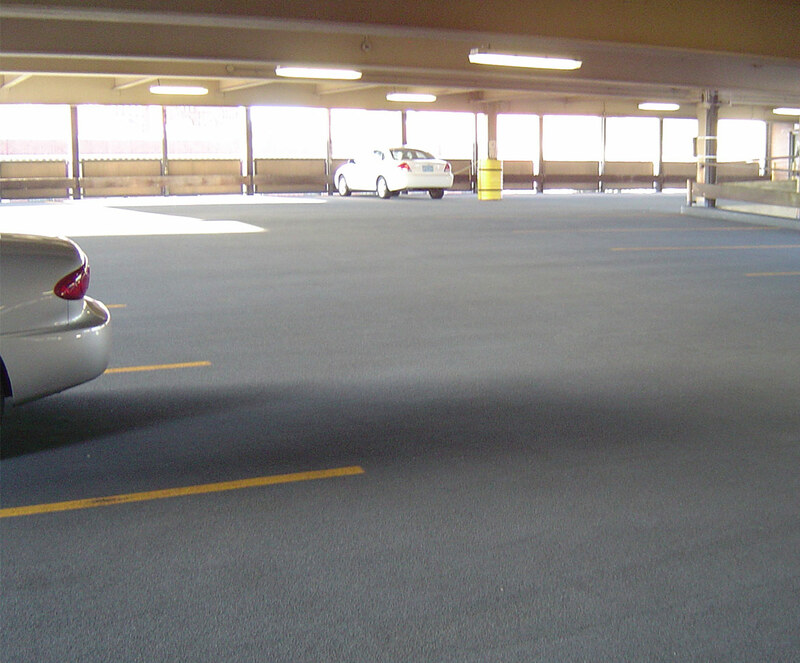 Give us a call or schedule a site visit with one of our installation specialists to learn more about the durability and dependability a traffic deck coating can bring to your parking garage.